How often have you dreamt of losing yourself in the lap of nature or exploring the unexplored but been too afraid about putting a dent in your wallet? Well, every one of us craves to wander throughout the country without worrying about our bank balance. And, guess what, with strategic planning, you can travel to several popular places on a tight budget! Unless you want to have the luxury of a Maharaja, travelling on a limited budget is possible in India. Wondering about the places you can cover even on a shoestring budget? Read on to check out the remarkable trips you can opt for even when it is the end of the month! Exploring the city of tea gardens and toy trains can be a joy to behold. The place has something for every kind of traveller. When you opt for affordable Darjeeling tour packages from Kolkata, you can be assured of a comfortable stay within your budget. Even the food is really cheap in the nearby eateries and thus you can roam and munch without worrying about your pocket. Situated in the foothills of the mighty Himalayas, Kalimpong is one offbeat place which you can easily tour even on a limited budget. The spectacular greenery, beautiful scenery and the pristine beauty of the place are bound to soothe your soul. What makes the place affordable for all are the reasonable cost of food and transportation! Book all-inclusive Uttarakhand tour packages if you wish to visit a hill station on a tight budget. 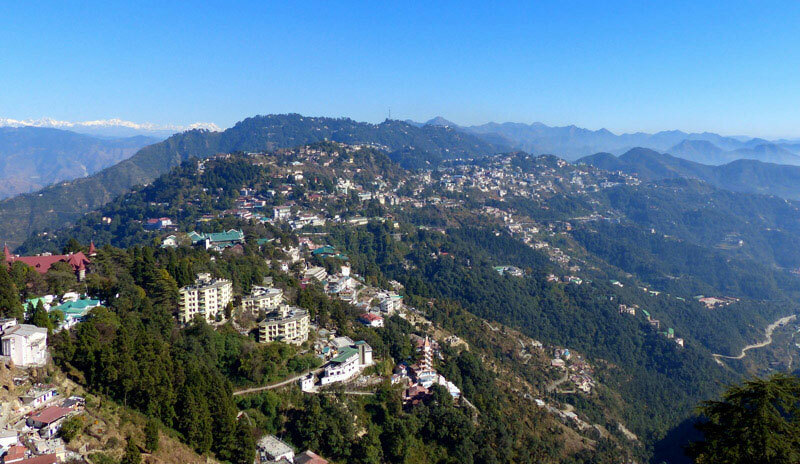 Mussoorie, popularly known as the queen of the mountains, is a captivating paradise for every nature lover. Mussoorie is even ideal for couples who are on the lookout for affordable honeymoon destinations. When you approach a leading travel agency and book Madhya Pradesh tour packages, you can be assured of making the most of your vacation without denting a hole in your pocket. Gwalior, the city of beautiful palaces has a lot to offer to its tourists. The holiday packages come inclusive of both accommodation and food. This way, you can be certain of a wondrous holiday within your tight budget. Ooty, a beautiful hill station in Tamil Nadu attracts tourists from all over the world. The budget hotels, cheap travelling and good food at reasonable prices make Ooty the place to be for every traveller who is on a limited budget. Time to plan an amazing vacation and take on the world without fearing the consequences of your bank balance!